I KISS BETTER THAN I RIDE. 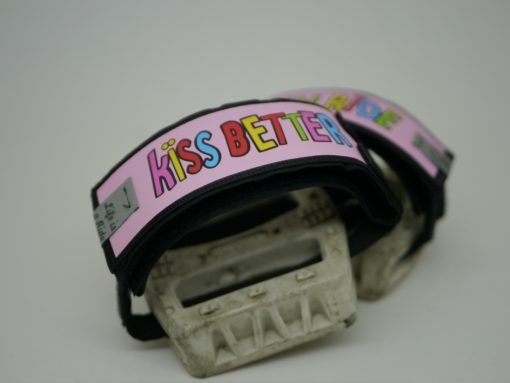 Manufactured out of 50 mm broad safety belt and high-quality Alftex Velcro with industrial quality. 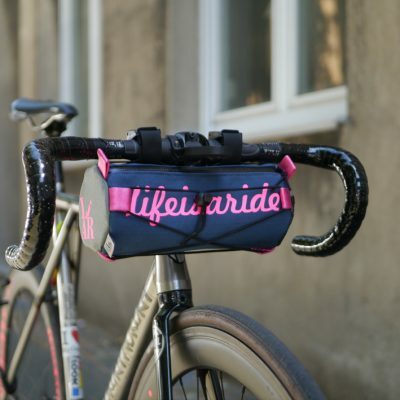 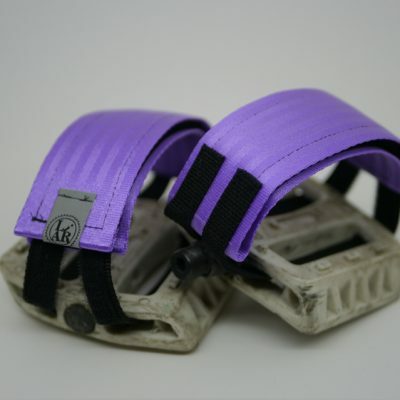 The two straps which go through the pedals are 15mm in width and 1,5 mm thick. 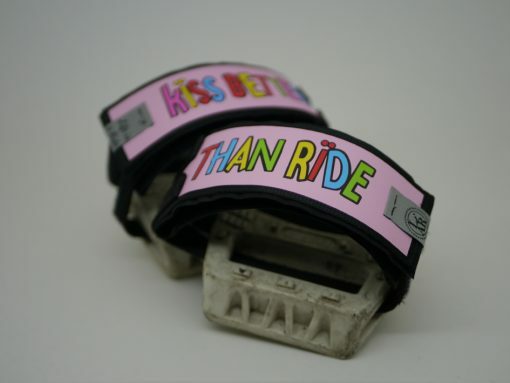 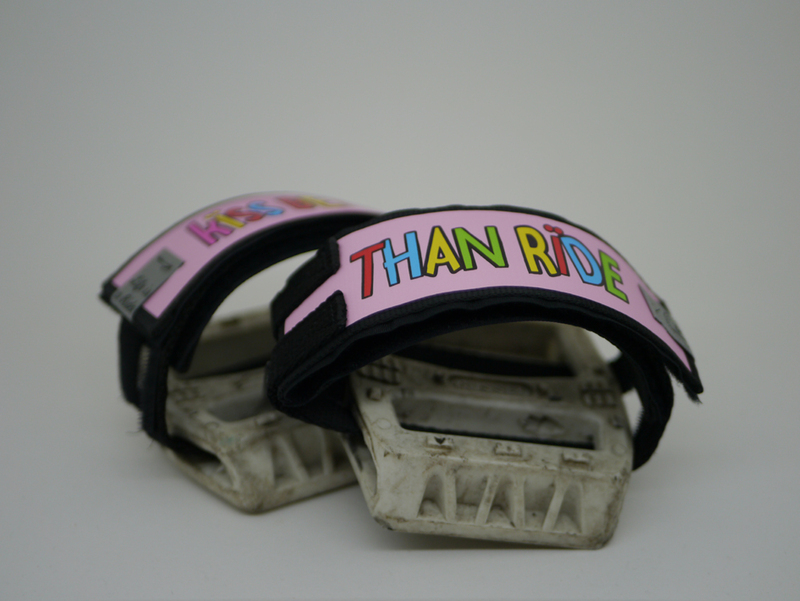 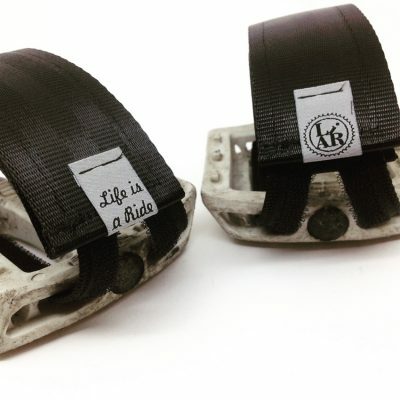 As a matter of fact, the straps can not only be applied to BMX pedals but can also be adjusted to MKS or similar systems.